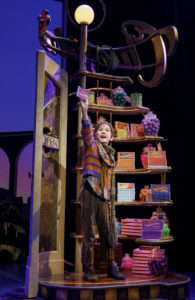 Review “Charlie and the Chocolate Factory” (Broadway in Chicago): The Original Candy Crush! Review “The Color of Purple” (Broadway in Chicago): BUY A TICKET! 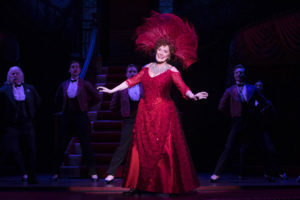 Review “The Cher Show” (Broadway in Chicago): I BELIEVE in Cher!!! Review “The Next Big Thing” (Factory Theater): Heart-felt, Comedic Tribute to the 90s! Review “On Your Feet” (Broadway in Chicago): True Love! Review “The Humans” (Broadway in Chicago): I miss ATC! Review “Beautiful The Carole King Musical” (Broadway in Chicago): STILL Beautiful!